» Forum » All Pinball » Using Aerospace 303 for Cabinet Fade Protection? 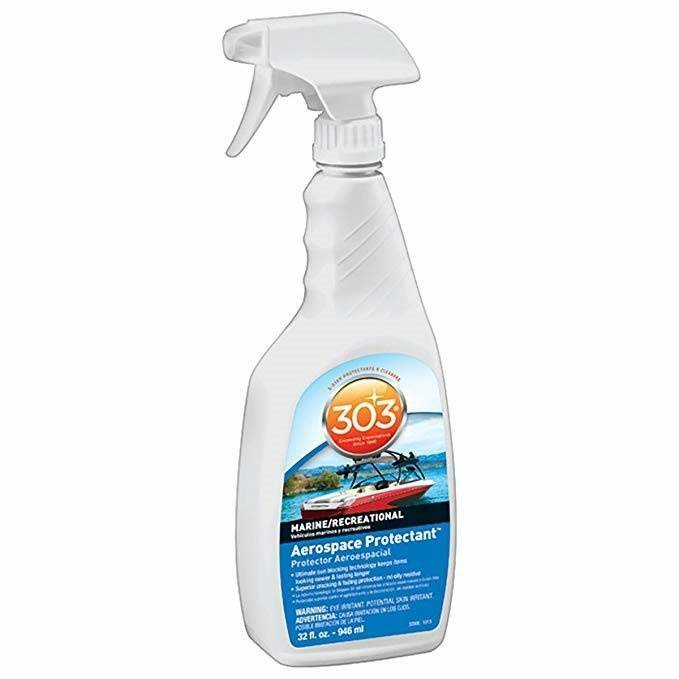 » Using Aerospace 303 for Cabinet Fade Protection? Using Aerospace 303 for Cabinet Fade Protection? So, I was using Aerospace 303 when I was detailing my car today. I use it on my fake leather seats as a UV protectant and shine restorer. But...got me thinking to use it on my cabinet decals. My pins are upstairs in a play room and I usually have my shades drawn but that's not always the case and some UV gets in. Though...they don't receive direct UV light ever. Only takes a minute to spray some Aerospace 303 on a microfiber rag and lightly wipe it on the decals. Anyone ever heard of doing this? Any downsides? I don't plan on adding UV film to my windows and don't want to go that route. I’d be interested to see if this works.